Unfortunately this Valentine's produced a rather meager crop of ads. 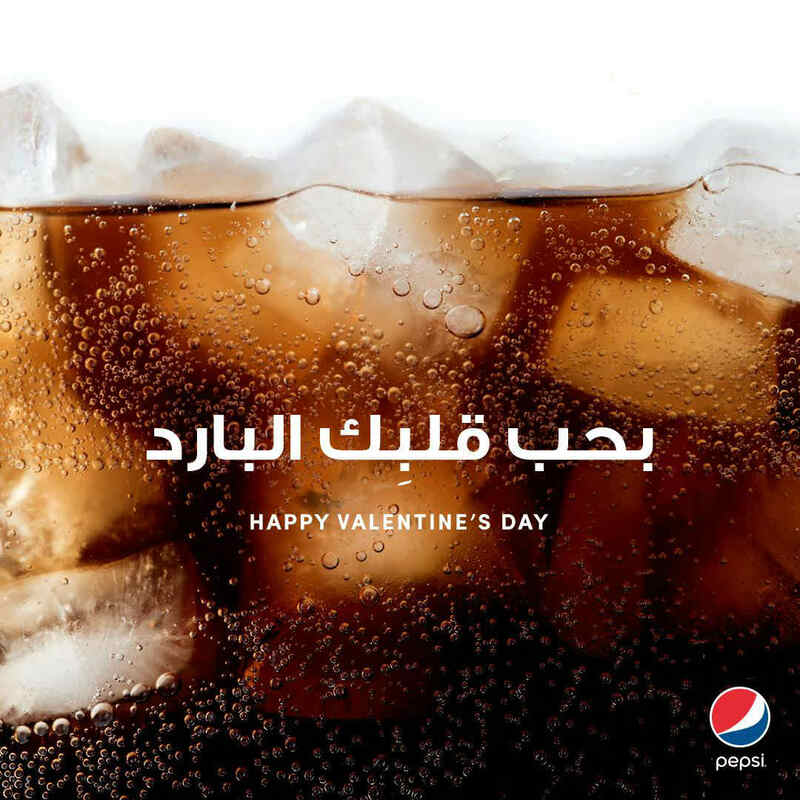 Still, Pepsi managed to have a good one: I love your cold heart. I mean, seriously, don't we all? In a landscape full of rather bland stuff, at least someone tried to think creatively here, and it worked!